I am waking up right now to another great day with a group of volunteer mangers at at retreat in beautiful central Texas. 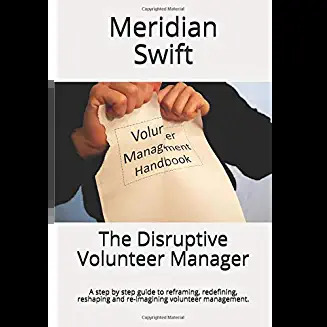 To be with fellow managers who are excited about their programs, speak glowingly about their volunteers and humbly about the people they serve fills my heart and soul with pure joy. It can’t get any better than this. I can’t imagine a group of people who work harder to bring light into the world. 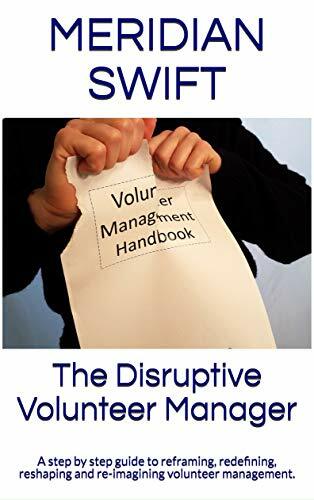 Volunteer managers are a breed unto their own. Diligent, curious, industrious and determined, this group of folks is making a real difference in their communities. From the newbies to the seasoned leaders, there is a shared love of mankind and a sense that good is to be had, if only you reach for it. I am learning here, and hopefully growing. I am filling up the lamp with shared passion and love of service. More on this later. I’ve got to go. I don’t want to miss a minute of the light. I really enjoyed the sessions you presented these past few days in Texas. I love your passion! I feel renewed and refreshed! Thank you your time and brightness you brought to our conference. Thank you Ranelle! Your incredible group of volunteer leaders made me fall in love with volunteer management all over again. I had such a great time with all of you and your gracious hospitality made me feel welcomed. What a great way to rejuvenate, so thank you!